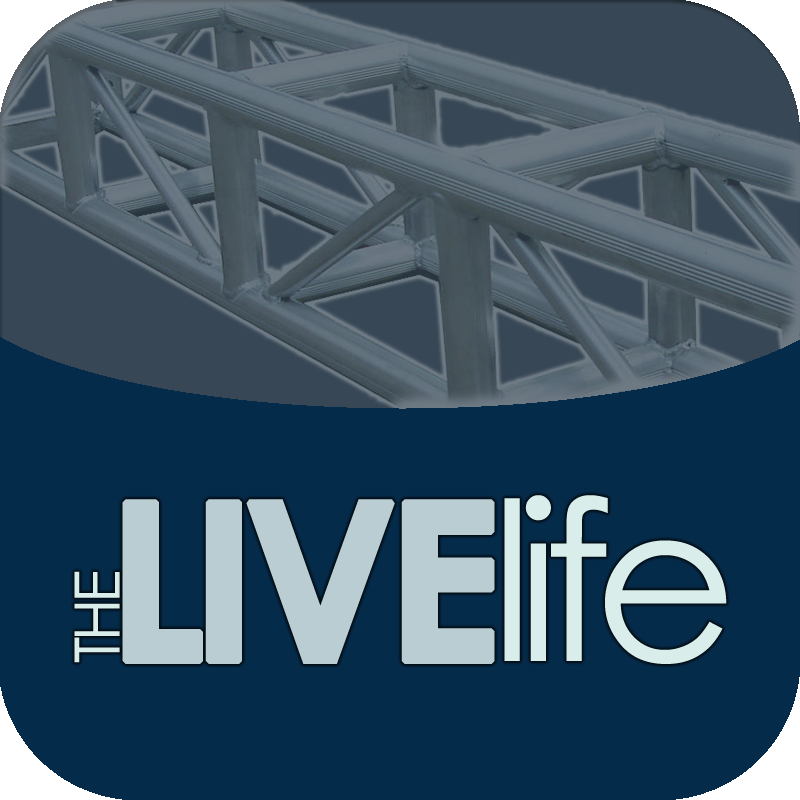 Live Life 34: When you are programming a live event the benefits of using one software versus the advantages of leveraging multiple applications to create an audiovisual experience. With flexibility in signage details allowing for immediate changes of content, digital signage brings a wealth of benefits to event managers spreading a brand, conference or sponsor message. On this episode, we discuss the many ways to incorporate and benefit from digital signage for live events.